The Bombay High Court on Wednesday ruled that no coercive action will be taken against a person charged with issuing fake invoices and circular trading, pending final order. The ad interim order came amid many cases of arrests over the allegations of circular trading, which experts said could instil fear among the business community. The petitioner, whose business is in dealing with MS ingots, had filed a plea in court for personal liberty enshrined in the constitution. 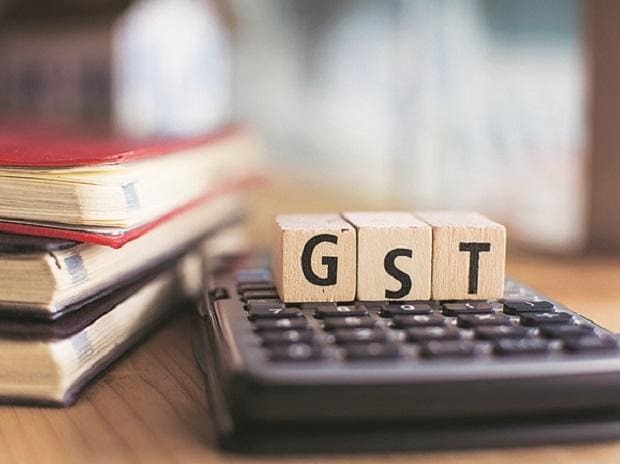 Abhishek Rastogi, counsel for the petitioner, contended that the GST officials are not following procedures while dealing with those charged with fake invoices and circular trading. He had argued that he procured metallic scrap from vendors for manufacturing products and that all transactions were genuine and there was no case of circular trading or fake invoice. Only a particular variety of scrap is used in the process. In case scrap does not meet the requirement, it is sold with the by-product that arises from the smelting process, technically known as Runner Riser. Besides ordering against coercion, the court ruled that a lawyer be allowed to accompany the person during questioning by GST authorities. Authorities were asked to video record the proceedings. It also directed authorities to follow procedures such as filing of first information report, while arresting the person. There are cases of arrests in cases of circular trading, which experts said lack procedures required to be followed. “There have been cases when the proceedings initiated by the authorities lack procedural irregularities and there is a clear threat of the offence falling within the category of non-bailable and cognizable offence,” he said. Circular trading refers to issuing of invoices in transactions among multiple companies without actual supply of goods. This is done to use input tax credit in the GST regime.